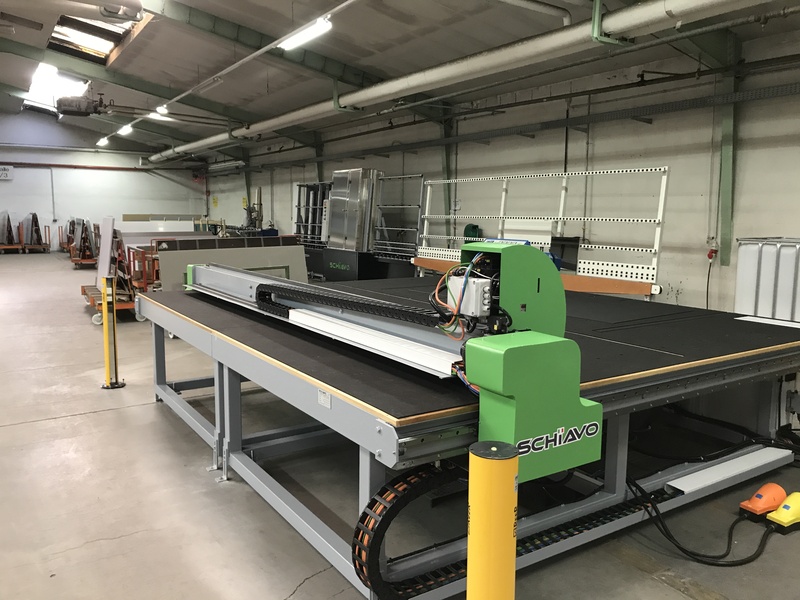 A few weeks ago another PUMA-SL automatic cutting table for straight and shape cut has been delivered in Germany, together with an EASY1600 vertical washing machine. 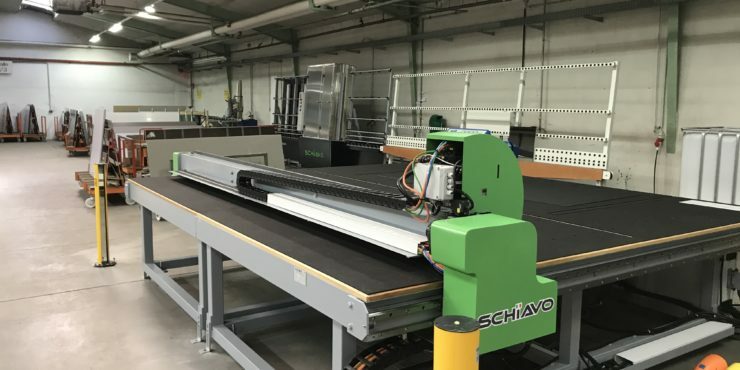 The German market trust in the Italian top quality of Schiavo machines keeps growing, as our machines are present already in many glassworks throughout the country. High-quality and price-competitive machines, together with an accurate organization in production, delivery and after-sales assistance, makes Schiavo a growing trend all across Northern Europe’s most demanding markets.